Sign Up Today Don’t Delay It! Nitrixx – Do you Believe in Your Self to Be a Champion! 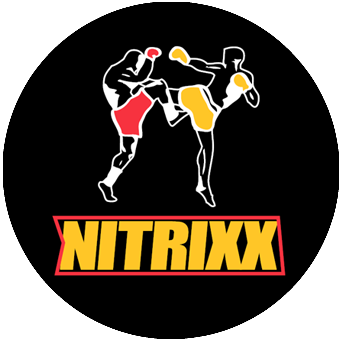 Nitrixx fitness and Gracie Humaita Bankstown are martial arts schools based in Chullora NSW since 2009. 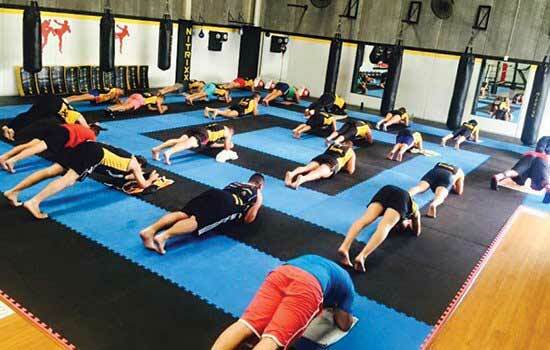 We offer a large array of styles from Brazilian Jiu Jitsu (BJJ), Kickboxing, Muay Thai and Boxing. Our classes cater for all ages, fitness and skill levels. 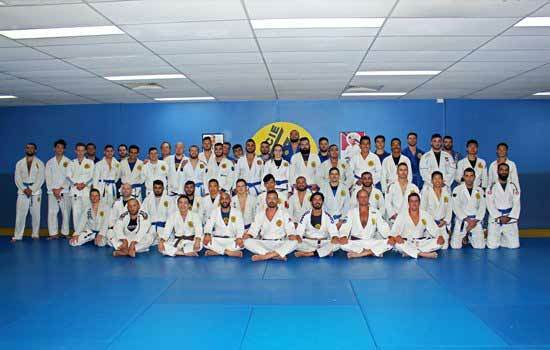 We are multidisciplinary martial arts academy based in Chullora offering classes in Brazilian Jiu Jitsu (BJJ), Kickboxing, Boxing and Muay Thai for all ages. 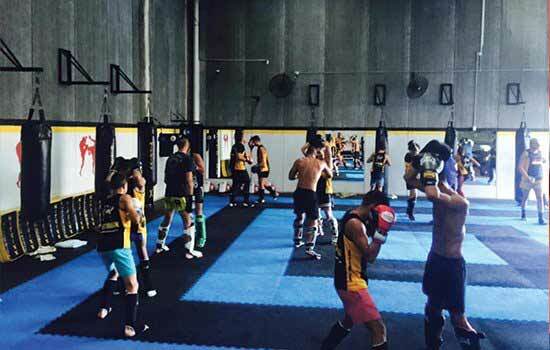 Gracie Bankstown and Nitrixx Fitness share an incredible facility fitting your Martial arts needs with three (3) mats dedicated to delivering the highest quality BJJ, Kickboxing, Boxing and Muay Thai coaching Sydney has to offer, along with a Strength and conditioning area available to all members. Our coaching teams are lead by Wahib Baki (Kickboxing/Muay Thai) and Professor Mauricio Cavicchini 2nd Degree Black Belt in BJJ. Our Coaches bring a wealth of experience in their respected disciplines in coaching and competetion, Check our ‘Meet the Team‘ for more information. 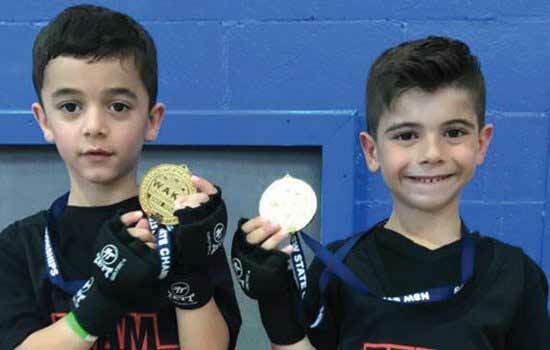 Bankstown martial arts offers best professional Sydney Martial Arts Training in Bankstown to people of all age groups. We have organised special training courses for kids, female volunteers and male volunteers. We also offer professional training to athletes and sports persons. 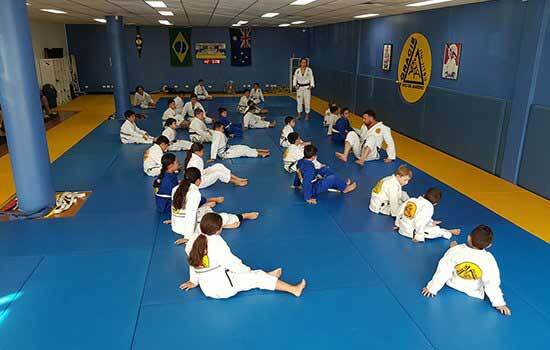 Prices that we charge for our Martial Arts training program are also very affordable. 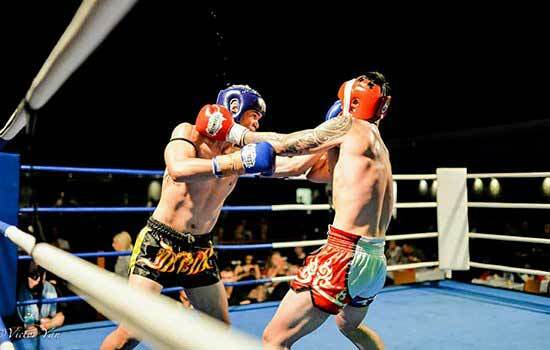 Anyone who is passionate to learn the different martial arts skills can be a part of Bankstown Sydney Martial Arts. 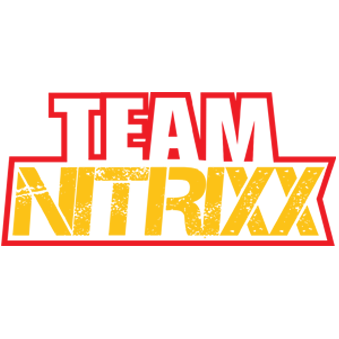 You can get the details about all the training programs and their associated prices from our professional representatives. Give us a call and get all the details you need. Connect with us today; get your name registered to your favorite martial arts style!